Kitty Karn is known for her welcoming warmth, effervescence, and uplifting nature in her personality as well as in her teaching style. 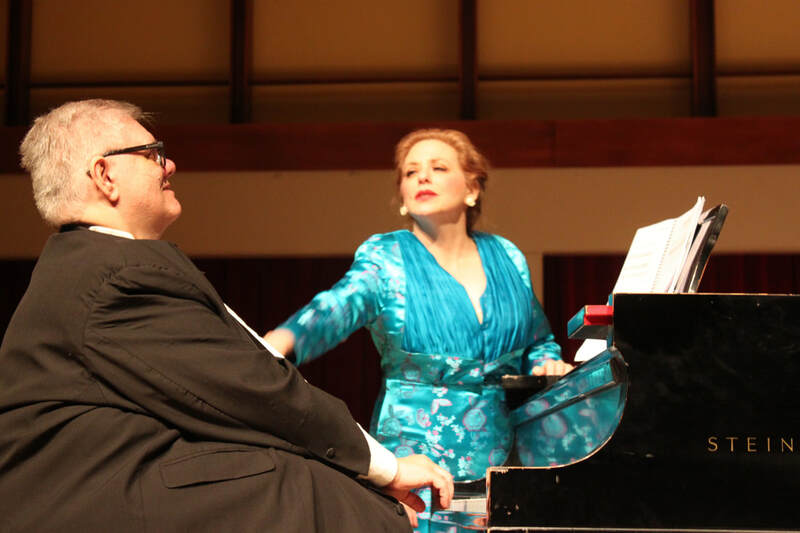 She is also recognized for her outstanding ability to help singers in both professional and non-professional capacities, in an abundance of techniques (from R&B to Opera!) With 30+ years of teaching experience, Kitty combines traditional and contemporary vocal technique and yogic practices to assist students in not only becoming better singers, but also in being healthier, happier and spiritually whole people. 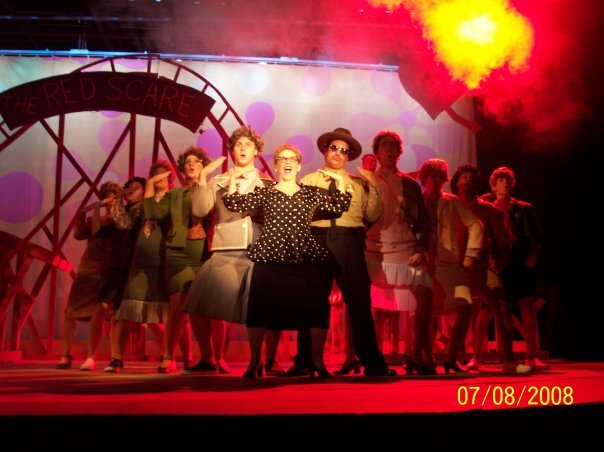 Private Voice lessons of all styles. 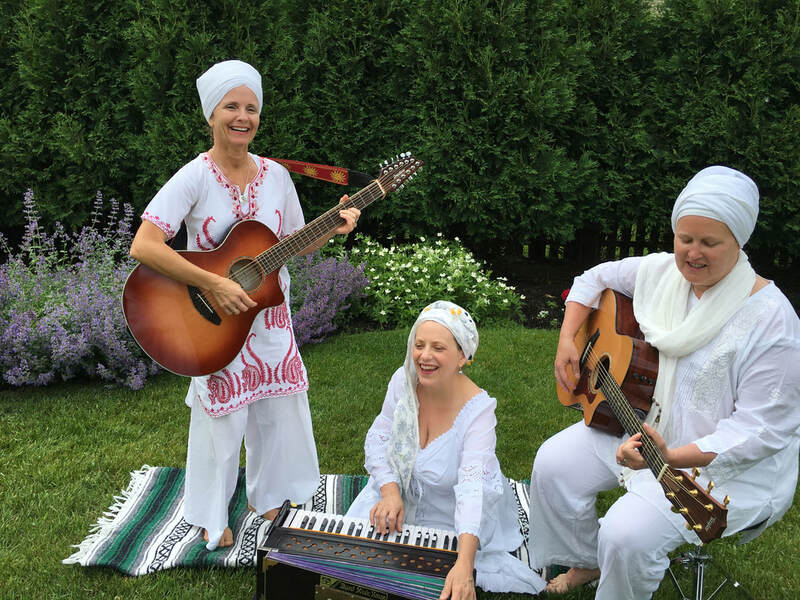 PREET is an all-female Chicago-based musical group made up of Puranpreet Kaur (Michelle Fiore), Sahejpreet Kaur (Carol Crawford) and Sangatpreet Kaur (Kitty Karn), all certified Kundalini Yoga and Mediation teachers. Kitty Karn, aka Sangatpreet Kaur, has been practicing Kundalini Yoga since 2001 and is a 2013 graduate of the Kundalini Yoga Teacher Training at Spirit Rising Yoga in Chicago, Illinois. Her specialty is working with performing artists to promote physical and emotional freedom while reducing tension and anxiety.